Mohun Bagan Ground has emerged as the most likely candidate to host Atletico de Kolkata's home games in Indian Super League's 3rd Season. Official announcement is expected to be done in a few days. ATK has been in search of new home ground after West Bengal refused access to Salt Lake Stadium, which in under extensive renovation for 2017 U17 FIFA World Cup. ATK officials had considered Barasat Stadium, but owing to its location and lack of infrastructure, the idea was shelved. Bengaluru FC's home ground, Sree Kanteerava Stadium was also one of the option that was considered. 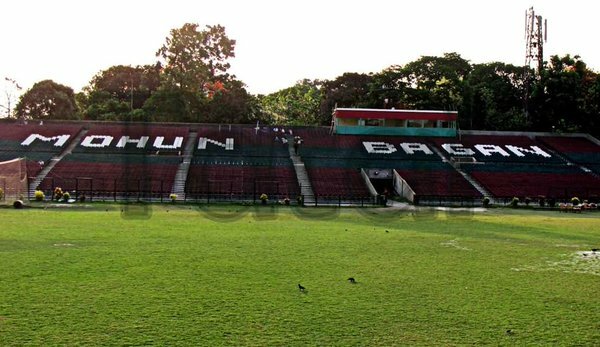 The location of Mohun Bagan Ground, which is in Central Kolkata was one of the reasons that convinced ATK officials to choose it for hosting ISL matches. MB Ground that recently got flood lights and has 12000 seater Members gallery, but lacks other infrastructure like proper dressing rooms, referee rooms and medical room. Also, Maidan being under Army control, is closed between 1-15 October. So, ATK matches will not be possible at the venue during this period. 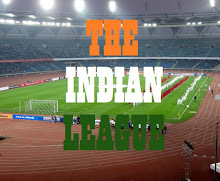 All these issues will have to be addressed before it can host ISL matches. Most of the facilities will have to be make shift as any construction in the ground will need Army's permission. If everything falls into place, MB Ground which is set to host Calcutta Football League matches, may also host Mohun Bagan's home games in next year's I-League.